Shuffle opens up December with two diverse stars touching down at Plug. There’s also the Shuffle Winter Warmer party on Sat 29th December, and Plug’s NYE session closing out what has been a decent year for the venue in Sheffield. 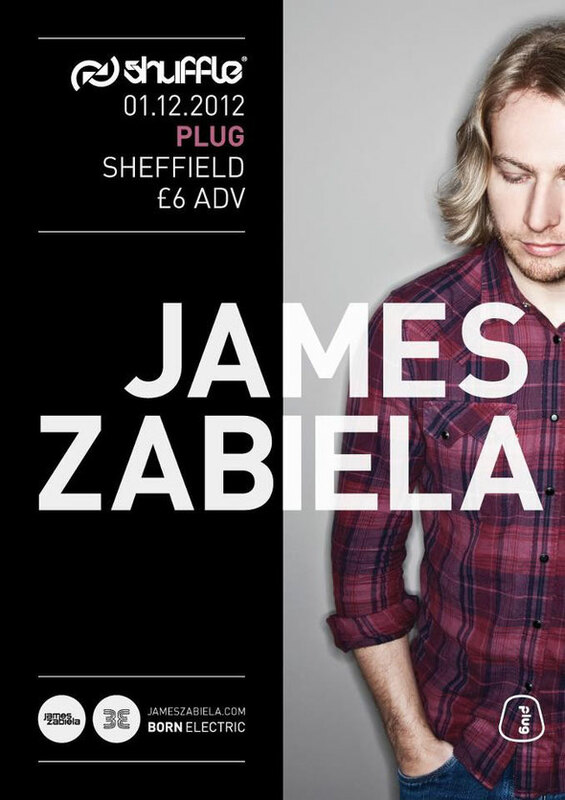 The headliner for Shuffle’s first session of December is James Zabiela. The Dalek-obsessed beat-smith has become synonymous with technique-focused DJ sets. 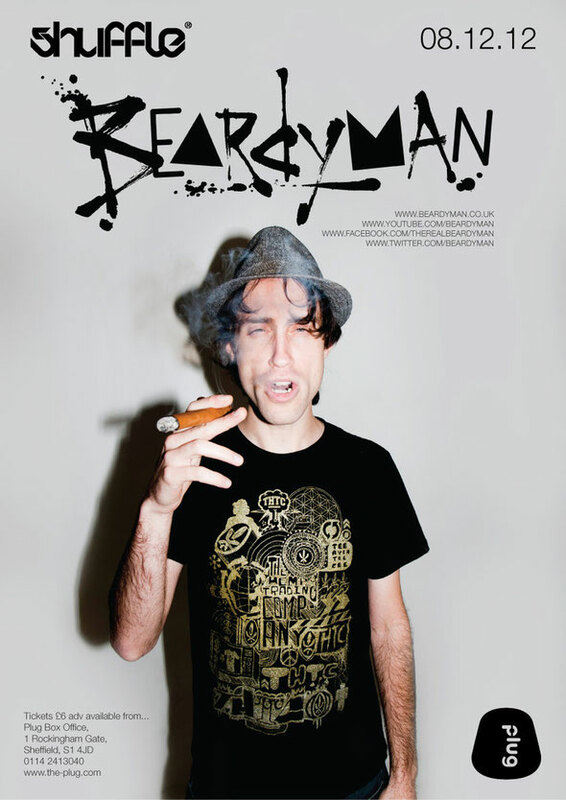 On Saturday 8th December, it’s the turn of Beardyman. A diverse talent, one minute he's winning the UK Beatbox competition, twice, next he's winning best MC at Breakspoll, and then he's playing a sold-out run of solo comedy shows at the Edinburgh Fringe. A leading light on the Beatbox scene since he landed on it with a bang in the mid noughties, Beardyman, (real name Darren Foreman) has always pushed beatbox way beyond what most beatboxers consider its limits. In the Live room it’s Shuffle Floorfillers. Ollie Hayes & LJ Freeman will be dropping the biggest dance anthems. In Earth it’s the RnB sessions with Becky Hayes, Jerome and Tommy Lee, so expect everything from the old school vibes of Black Street, Sean Paul and R Kelly to modern day grooves from Labyrinth, Gyptian, Nicki Minaj, Tyga, Kanye West and Wiz Khalifa and many more. 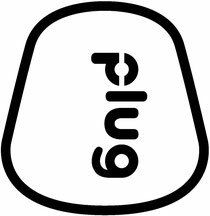 For more info, check: www.the-plug.com. Very nice post. I just stumbled upon your weblog and wanted to say that I have truly enjoyed browsing your blog posts. In any case I'll be subscribing to your rss feed and I hope you write again very soon!